【Apple Pencil Cap】-- Replacement iPad Pencil Cap Cover, Compact and lightweight,dust-resistant.Also,inner rubber slot guarantees snugly fit for Apple Pencil lightning connector. 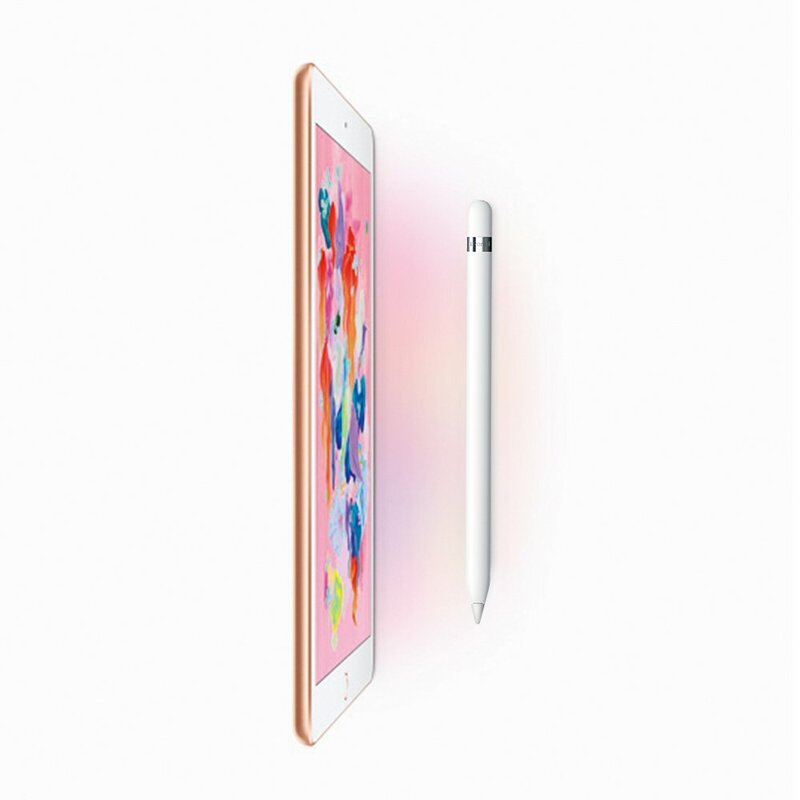 【Magnet Design Replacement Cap】-- The iPad Pencil Cap is magnetic design,so it will not fall off when writing,anti-lost,and is easy to take on and off.Protecting your iPad Po Pencil from damaging. 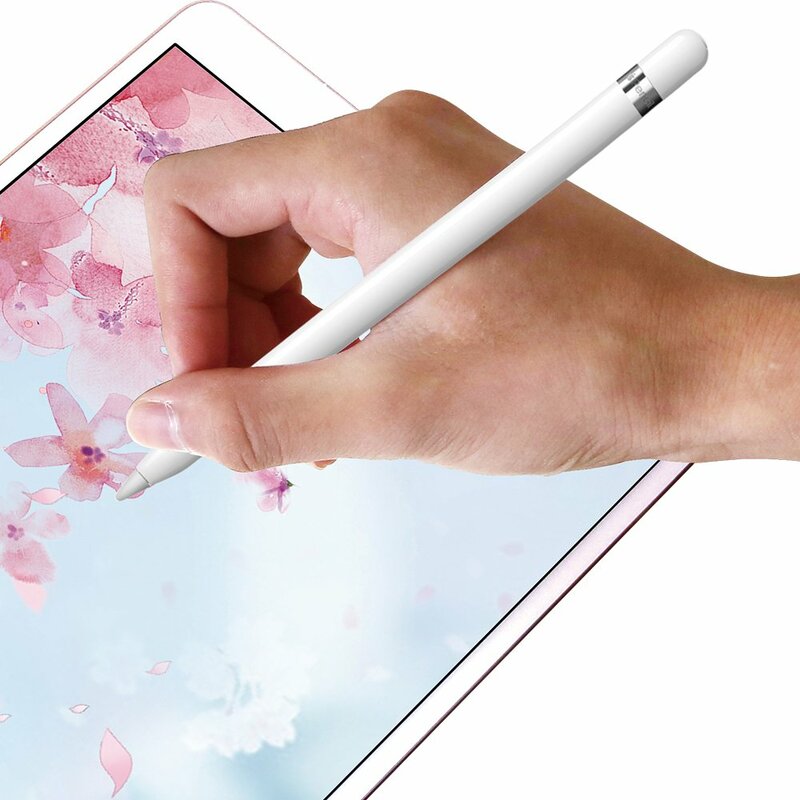 【Reliable Apple Pencil Cap Cover】-- Replacement Apple Pencil Cap is made of ABS,which is durable,protect your Apple Pencil from shocking and damaging.An ideal protector for your ipad pro pencil. 【Simple and practical iPencil Cap】 -- This Apple Pencil Replacement Cap,the same size with the original pencil cap.Mini and compact design which is convenient to place it in your bags, pockets, cases and so on. 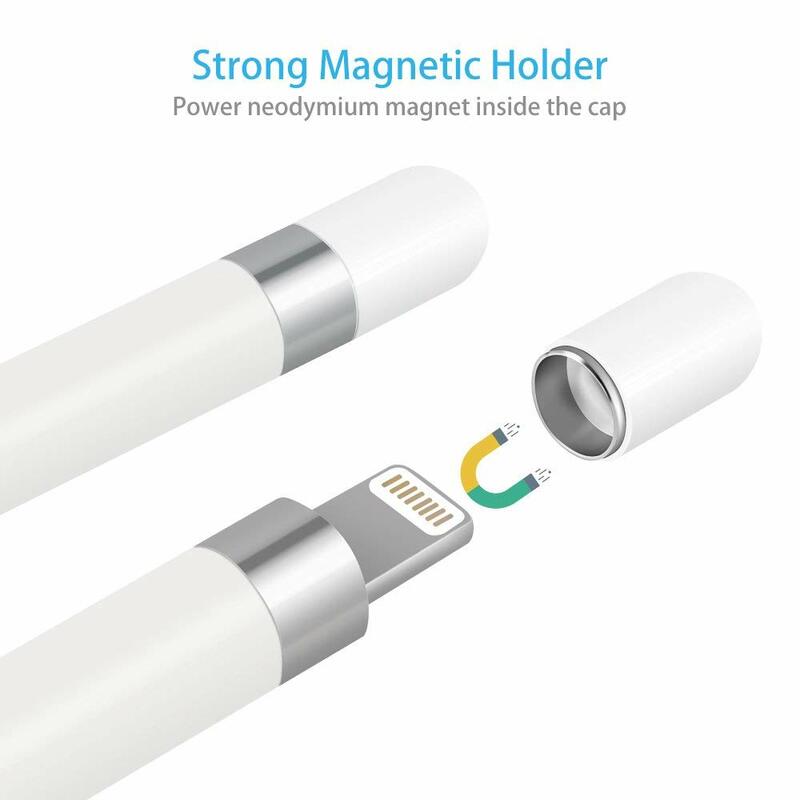 【What you get】-- COOYA Replacement Apple Pencil Magnet Cap 2-Pack,30-Days worry-free replacement or refund.Lifetime friendly and knowledgeable customer service.If there is any question,please don’t hesitate to contact us. 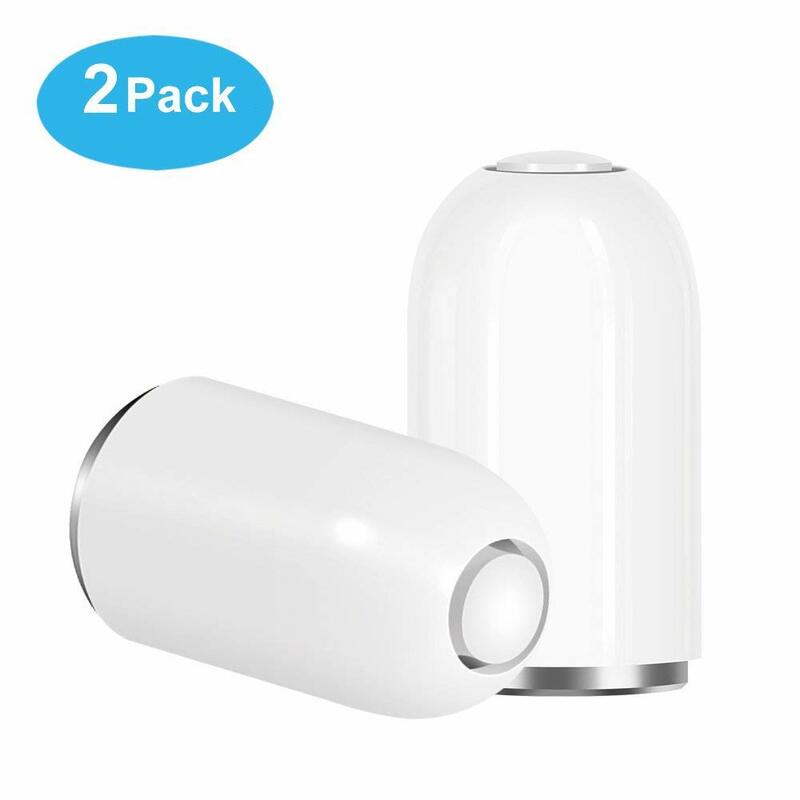 COOYA Replacement Apple Pencil Cap 2-Pack,Magnetic Cap Protective Cover for Apple Pencil,which is an Ideal Choice for your Apple Pencil. 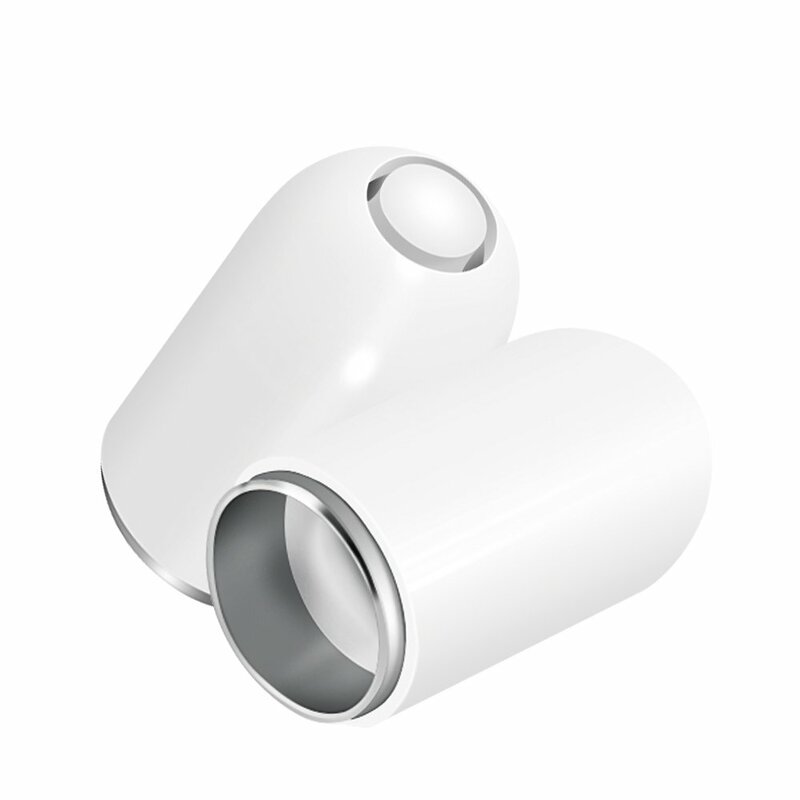 This Apple Pencil Cap is build in strong magnetic, so it will not fall off when writing,anti-lost,and is easy to take on and off.No need the holder,keep your apple pencil use freely. 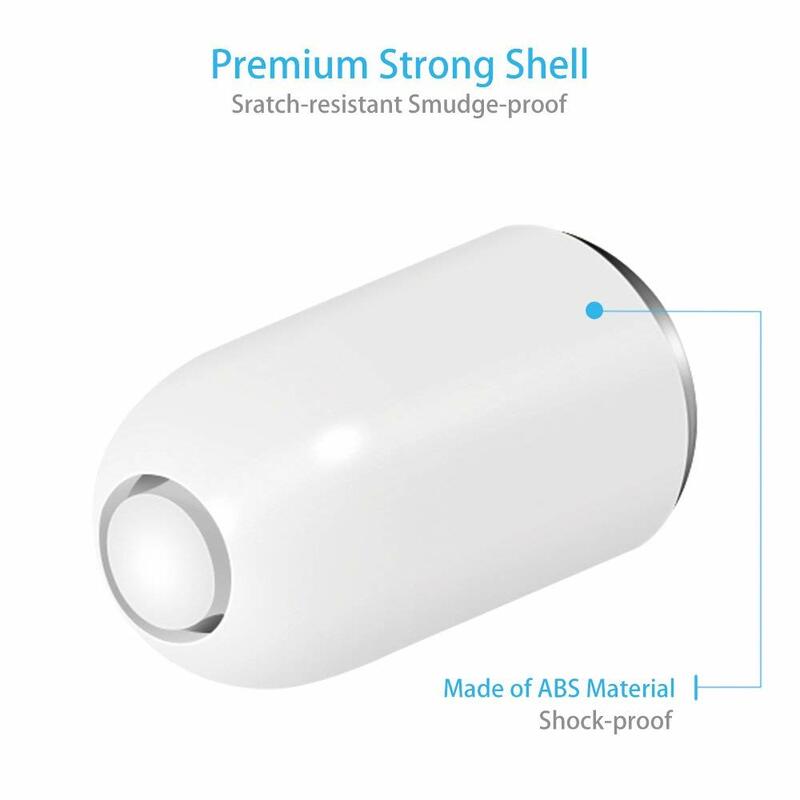 This Replacement iPencil Cap Shell is made of ABS,Shock-proof,Scratch-resistant, Smudge-proof,Protecting your Apple Pencil Charging Connector from damaging. 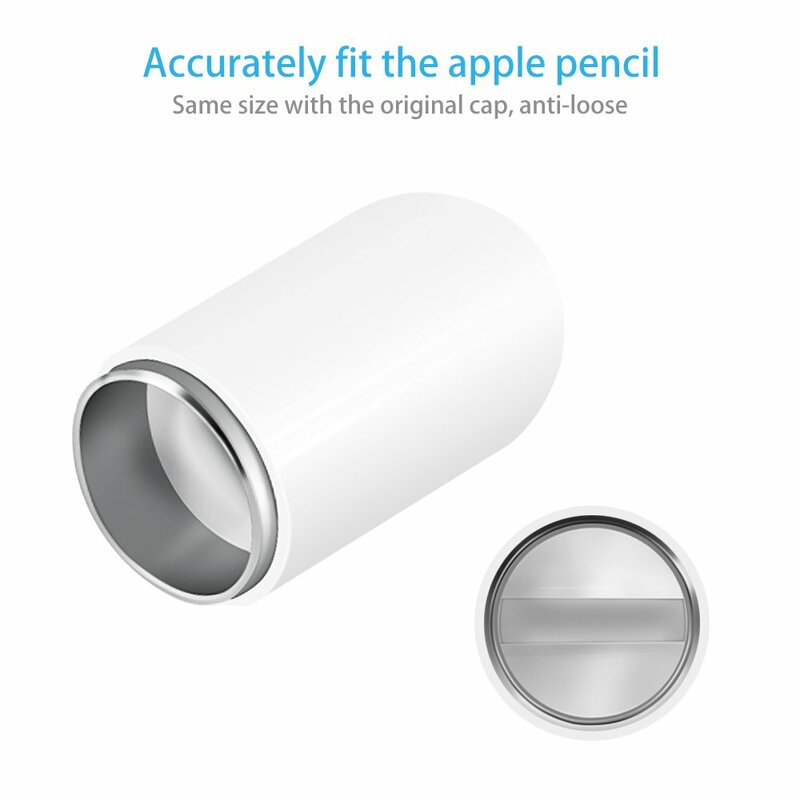 This Apple Pencil Replacement Cap,the same size with the original pencil cap.Mini and compact design which is convenient to place it in your bags, pockets, cases and so on.